I usually turn to Etsy to find unique decor items for celebrations I am hosting, helping plan or attending. So why not turn to this crafty resource for some treats for the holiday season. A put together a round of a few of my favorites below to help host the holiday season in style. 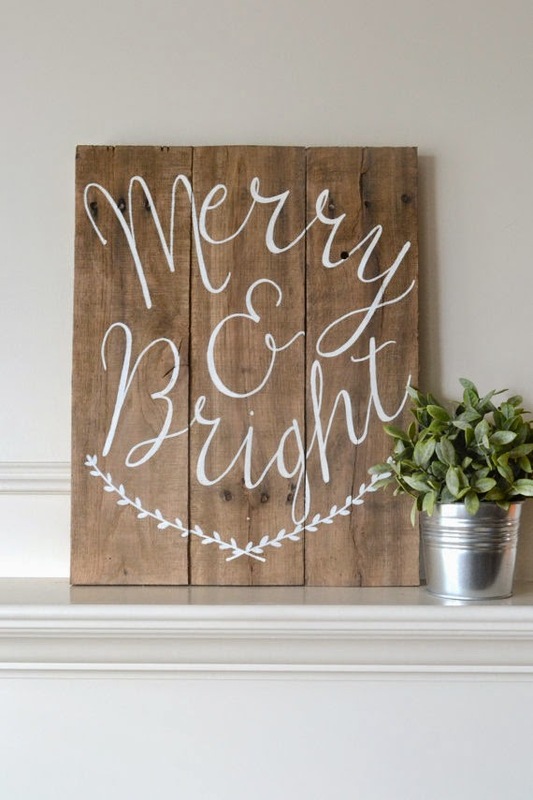 This Christmas sign is sweet and stylish. Would look so pretty layered with a larger mirror and candles on a fireplace mantle hung with lots of Christmas stockings. 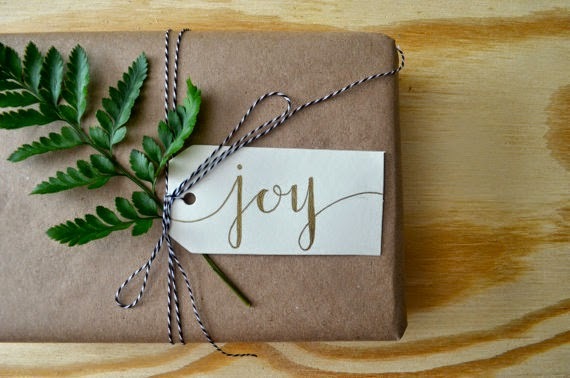 I love this simple gift wrap inspiration. All you need is some baker's twine and these darling calligraphy tags which come in a bunch of holiday terms. 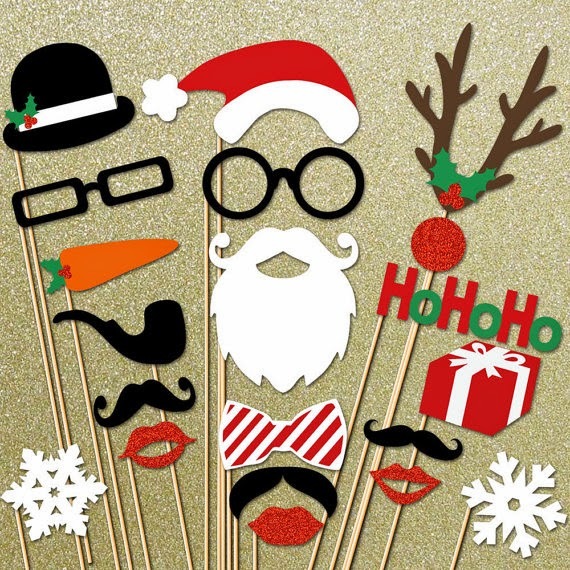 I love the idea of having some fun with the holiday photos, I know my nieces would love to have some holiday props to make the family photo extra silly. I have turned to Palomas Nest many times for sweet wedding dishes, her Christmas stockings are equally darling and I am seriously smitten with the all white color scheme. Studio Mucci is the queen of the tassel garland, so naturally her holiday collection is fabulous. Would look super cute paired with the Merry Christmas mini gold balloons. 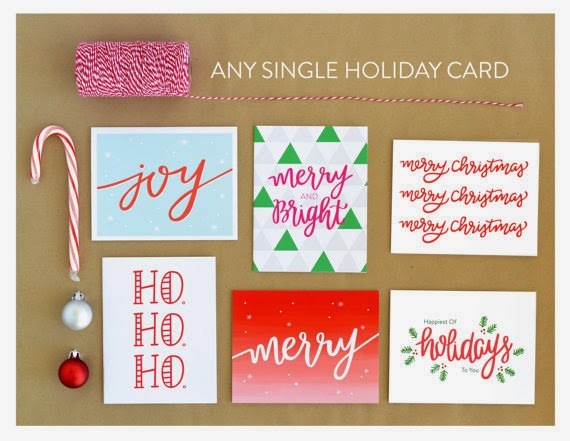 Cheerful Christmas cards in lots of bright colors. 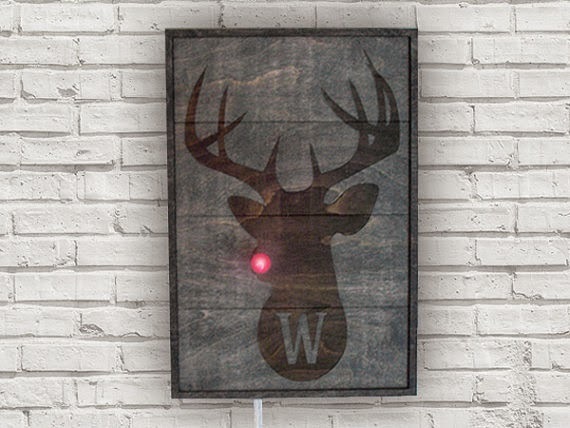 Finally, Rudolph the red nosed reindeer never looked so chic like this marquee sign. Merry Christmas & Happy Shopping!